A house without a wardrobe can hardly be called a home, and that’s why Indeco specialises in custom wardrobes. These are versatile spaces that provide room for storing your clothes and other items. However, wardrobes, or closets, are so much more than that. When you get ready for the day, your built-in wardrobe can offer a safe space to prepare physically and mentally for the day. The design you choose for your home will impact the feel of your room. A built-in wardrobe with sliding wardrobe doors will not only make life easy, it will also give a exclusive look to the space. 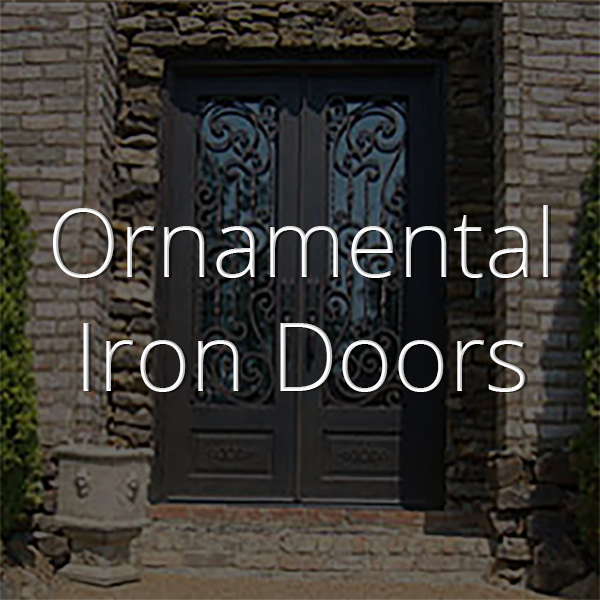 Architects love using Indeco door designs because they offer high-quality, versiatle European style hardware for the Australian home. 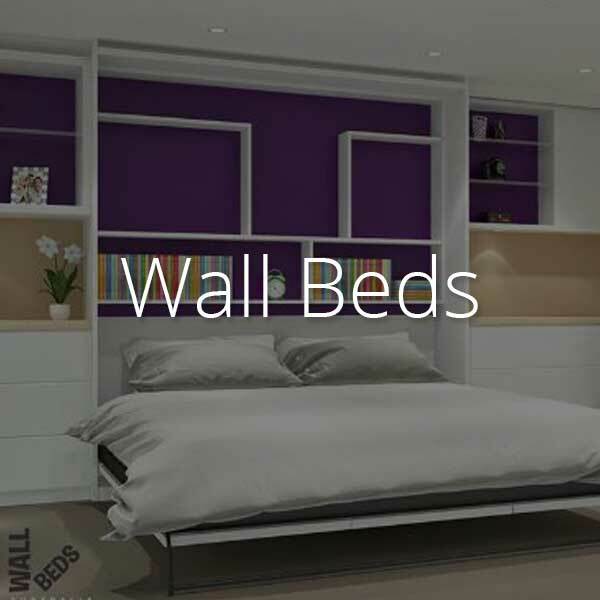 Indeco-au.com has a range of built-in wardrobe designs to transform any room. Now you can build the closet of your dreams. They use unique aluminium profiles to ensure the best hardware systems, with maxium felxibility, are used. 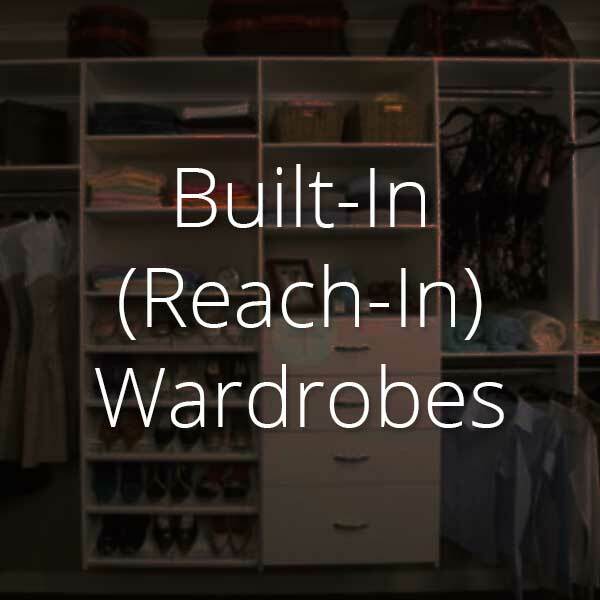 Built-in wardrobes, also called reach-in wardrobes, provide the perfect solution to small-sized rooms, but also walk-in robes, those on the larger side. They create a fantastic storage system that helps you keep everything organised. 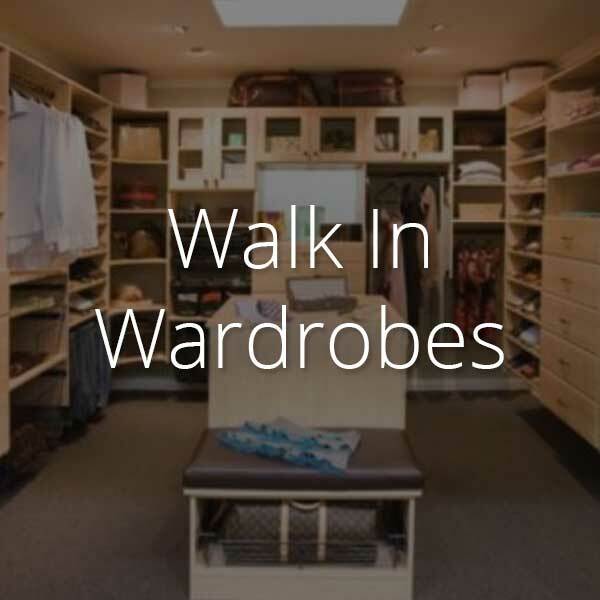 Indeco’s custom wardrobes have a wide range of features, which include cubbies, hanging rods, adjustable shelves, jewellery drawers, baskets, drawers, shoe carousel and so much more! Indeco uses a distinctive natural anodised aluminium system for their sliding bottom roller wardrobe doors. If you have a small space, these doors are perfect because they slide to the side instead of opening outward into the room. The highest quality, European style hardware is used to make the glide of these closet doors the smoothest and quietest sliding doors in the field.. There are a range of glass colours and melamine panel infill options available to you, so you can create the perfect custom wardrobe for your home. You can use mirrored panels to make the room look bigger and more stylish. Panelled wardrobe sliding doors can also have a homogeneous stucture to blend in with a room design so well, you might not notice it’s there. 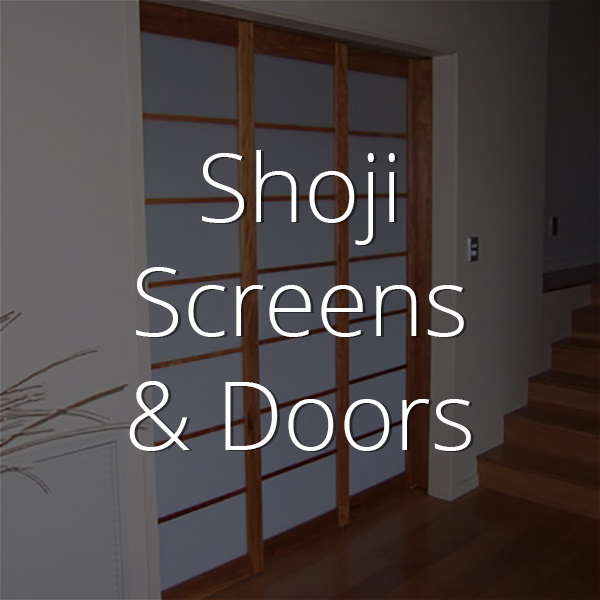 While you can use pivoted or folded door designs, the sliding doors offers more efficiency and flair. 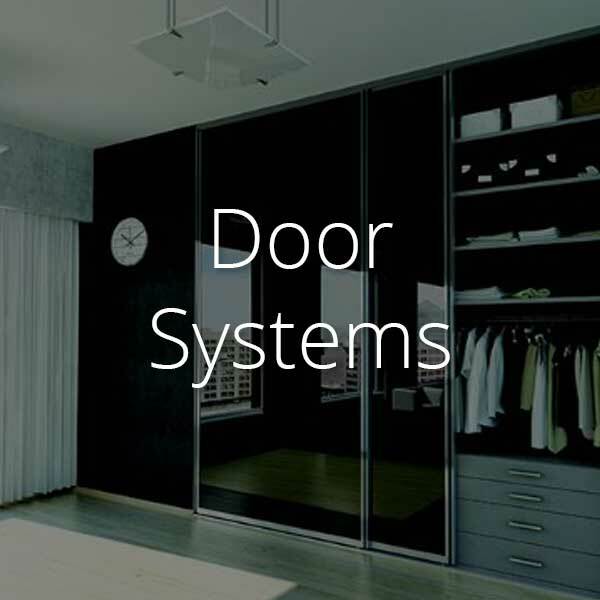 The focus has been on the world of wonderful wardrobes and sliding doors, built-in wardrobes designs available to you, but keep in mind this glorious sliding doors can be used for more than just your closet. 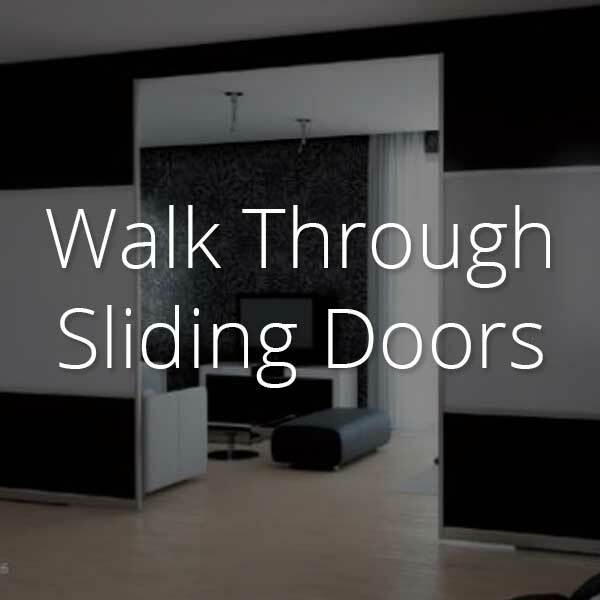 If you need to create a wall bed storage unit or even partitions for a room, these sliding doors are perfect. The aluminium profiles make them smooth, silent, and classy. Your home design is just as important as your custom wardrobe. If your architect hasn’t told about Indeco already, then you’re missing out. 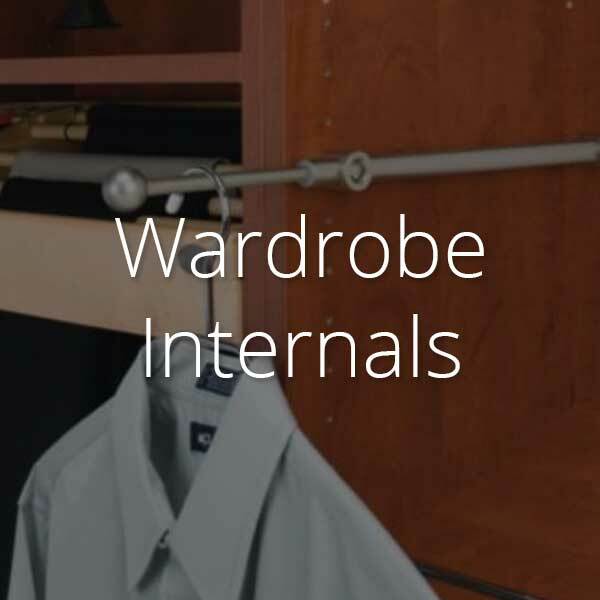 They have the perfect solution for your custom wardrobe, whether you’re looking for a built-in closet or simply want to refurbish with a wardrobe sliding door. Visit Indeco-au.com to see their amazing work and find out what they can do for you.